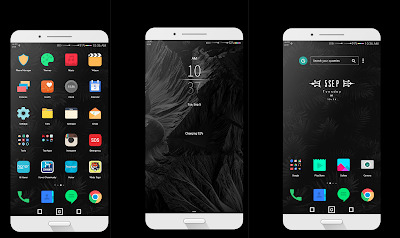 Hi Emui Lovers, Download Black Magic Theme for Emui 5 & 8 Users. This theme designed by Rahul Sharma (Techno Panther), I hope you like this theme. 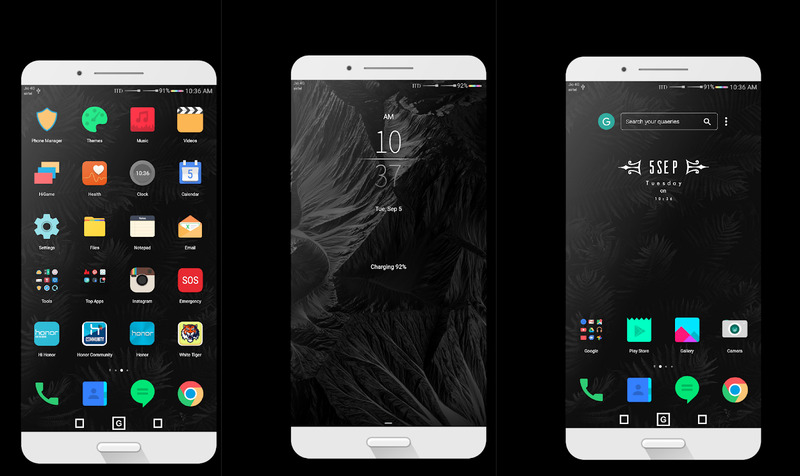 This theme name is Black Magic Theme For Huawei which owned by Rahul Sharma. This theme is not mine, I just want to share only this to our Huawei user who really loves themes. Please give credit to the real owner of this themes.